Citroen's flagship in China is expected to be based on the Metropolis concept, shown. Hit by slowing sales in their home markets, French automakers Renault and PSA/Peugeot-Citroen are hoping for a boost from China. Both companies will use next month's Beijing auto show to debut flagship sedans for the world's No. 1 auto market. Citroen will unveil the production version of the Metropolis large sedan concept first seen at World Expo in Shanghai in 2010, according to sources. 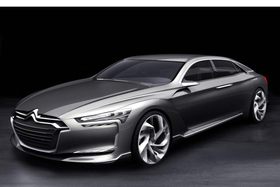 The sedan likely will be called the DS9 and will top Citroen's upscale DS model line. PSA has formed a joint venture with Changan Automobile Group to sell the upscale DS range in China by the second quarter. The joint venture will also build the DS cars at a new factory in Shenzhen in Guangdong province. Renault said it will debut the Talisman, which it calls an upper-range sedan, at the Beijing show on April 23. The "Talisman will be the flagship model for boosting Renault's brand image in China," the company said in a statement on Tuesday. 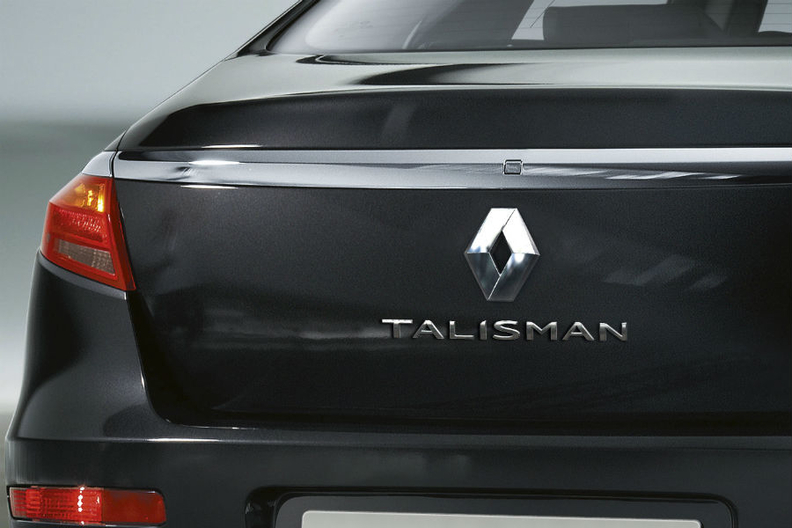 The Talisman is based on the SM7 produced by the automaker's Korean unit, Renault Samsung. The car will be built in Korea and sold in China only. The Talisman is bigger than the Renault Latitude, offered in some European markets, which is a Korea-sourced Samsung SM5. Renault has released a teaser image of the Talisman sedan. Renault is expanding in China, a market it previously left to its alliance partner Nissan. China is Nissan's largest market with record sales of 1,247,738 units in 2011, a 21.9 percent increase over 2010, led by strong demand for the Sunny and Teana sedans. Last year Renault sold just 24,275 cars in China, a rise of 65 percent, helped by strong sales of the Koleos SUV. Renault plans to start building cars in China with Nissan partner Dongfeng. PSA's car sales in China rose 7.7 percent to 404,437 last year. Citroen sales were up 2.6 percent to 230,634 while Peugeot sales increased 15.2 percent to 173,437.